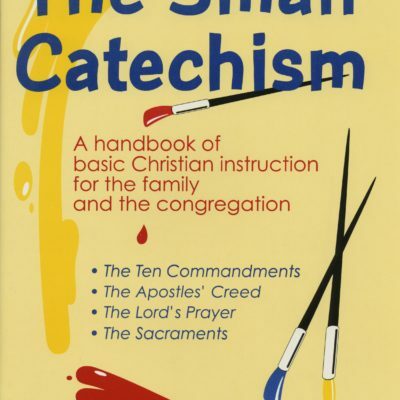 Since the time of the Reformation, Martin Luther’s Small Catechism has been one of the texts used to instruct the church, and especially its young people, in the teachings of the Bible. 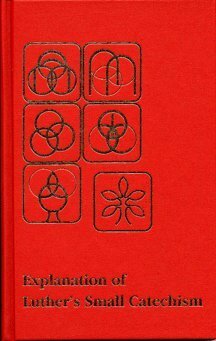 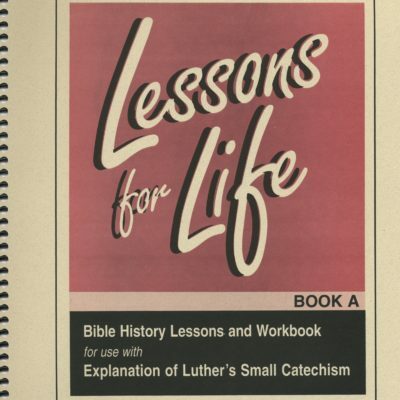 Luther’s Small Catechism is a book of questions and answers. 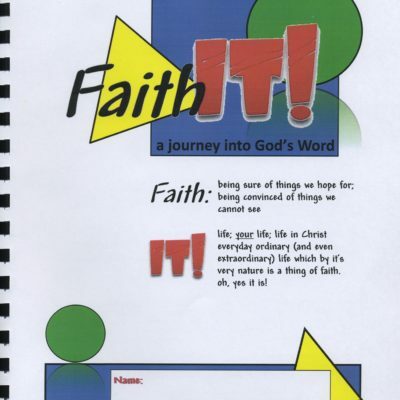 This present Explanation is an attempt to provide a clear setting forth of Bible teaching for the church in this generation.